The Ho-Chunk Nation will have new rental units available for tribal members by July 2018 in Minneapolis, Minnesota. 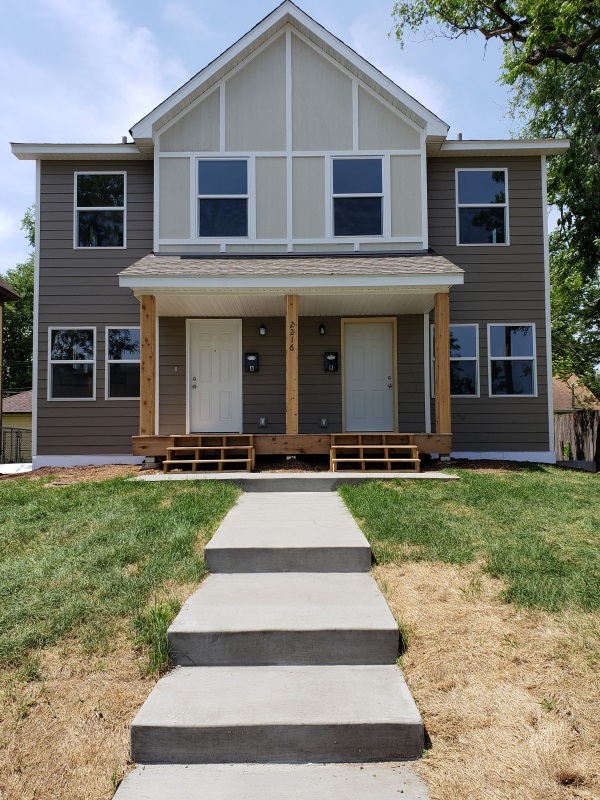 The Ho-Chunk Nation Legislature, HHCDA, Ho-Chunk Nation Housing Department, the American Indian Community Development Corporation and Smart Homes/Dynamic Homes collaborated to create the duplex. The land for the property was donated by the American Indian Community Development Corporation located in Minneapolis, Minnesota. This project began in October 2017. There was hope to get the rental unit finished by December 2017. The weather and other challenges pushed the completion date back from the original date intended. HHCDA worked with Dynamic Homes out of Detroit Lakes, Minnesota which is owned by Ho-Chunk Incorporated, which is owned by the Winnebago Tribe of Nebraska. Jeff Hendricks, HHCDA Director of Modern Development, provided a tour of the new rental property on June 14, 2018, to District 5 Representative Kathyleen LoneTree-Whiterabbit and AICDC Board Member Marlene Helgemo. The new building is located on 17th Street in Minneapolis, Minnesota. Both rental units have four bedrooms, 2 ½ baths and share a detached garage. Interested tribal members applied to Ho-Chunk Nation Housing and Public Works. Jeff Hendricks added, “It is an honor for me to provide project management with the many housing projects that greatly benefit our tribal membership.” HHCDA is currently working with District 2 on a rental project in the Baraboo area. They have received inquiries and interest from District 5 for the Chicago area as well. Stay tuned there are more housing projects in the works and on the way.